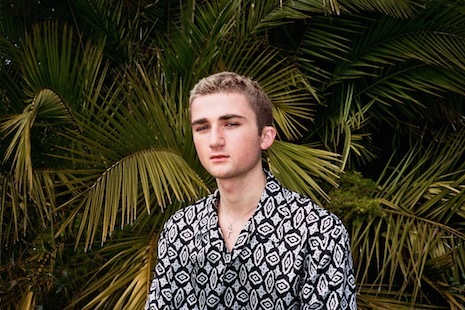 Following the release of his debut Fool’s Gold single “Take Me” with Alexander Lewis and Jojee, rising production prodigy Andrew Luce announces his the new EP LANTERNS, out June 7th. 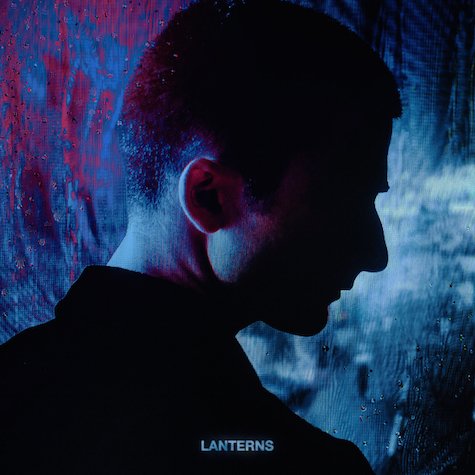 LANTERNS marks a new chapter in this rising producer’s evolution – his first multi-track original release, filled with emotive melodies, experimental sound design, and a diverse, one-of-a-kind approach to rhythm. Title track “LANTERNS” is the perfect introduction, a funk-infused collaboration with vocalist Someother. This ambitious, bass heavy blend sets the tone for the project and serves as a must-listen preview for Luce’s old and new fans alike.